Michael Brebner is a qualified Commercial Energy Assessor (CEA) and is able to produce Energy Performance Certificates (EPCs) for commercial and industrial buildings. These ‘non domestic’ or commercial buildings include offices, shops, warehouses and other business premises that use energy. An EPC is a measure of the property’s energy efficiency, and includes recommendations for improvements. The CEA undertakes a short, non-invasive inspection of the property before producing the EPC using dedicated software. UK law requires an EPC to be produced every time a commercial building is constructed, sold or rented. This is a law that stems from the EU Energy Performance of Buildings Directive. It says that EPCs can only be produced by “suitably qualified and/or accredited experts”. The EPC will identify a commercial building’s Asset Rating – its theoretical, ‘built-in’ energy efficiency standard. It is valid for up to 10 years. Newly constructed commercial buildings will also require an EPC on completion, but they will have been assessed at the design stage using the same procedure as part of Building Regulations approval. 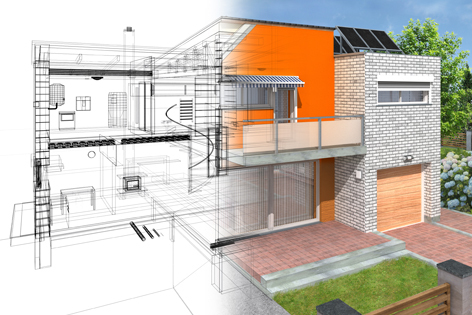 Level 3 relates to simple existing buildings with commonly occurring characteristics that can be modelled using the Simplified Building Energy Model (SBEM). These buildings will not have a centralised air conditioning plant. Level 3 buildings comprise the majority of the building stock. Level 4 relates to new and more complex existing buildings that can be modelled using SBEM. These buildings are likely to include centralised air conditioning plant. BREEAM is the world’s foremost environmental assessment method and rating system for buildings, with 200,000 buildings with certified BREEAM assessment ratings and around a million registered for assessment since it was first launched in 1990. BREEAM sets the standard for best practice in sustainable building design, construction and operation and has become one of the most comprehensive and widely recognised measures of a building’s environmental performance. For more information about BREEAM visit the website.